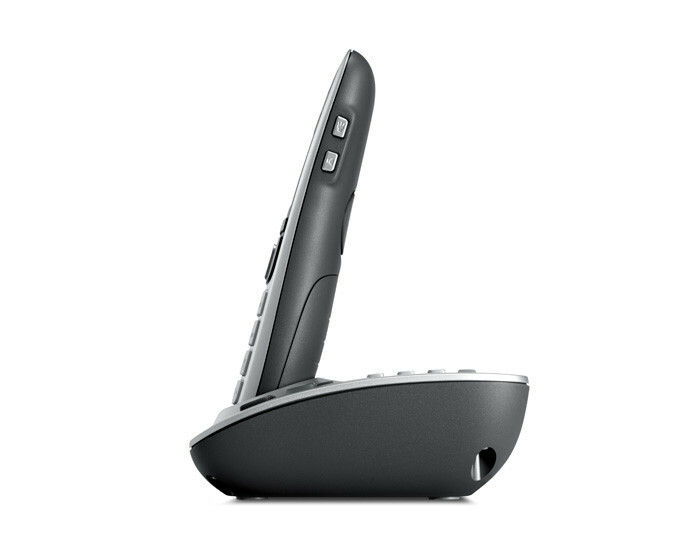 Ergonomics for all your senses. 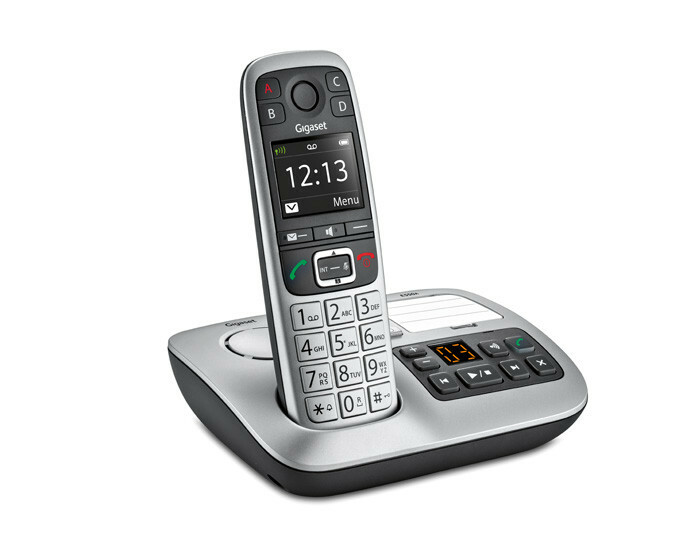 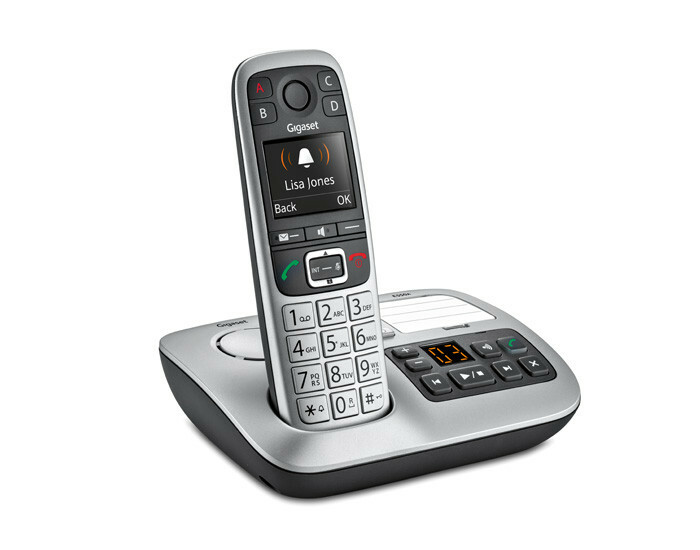 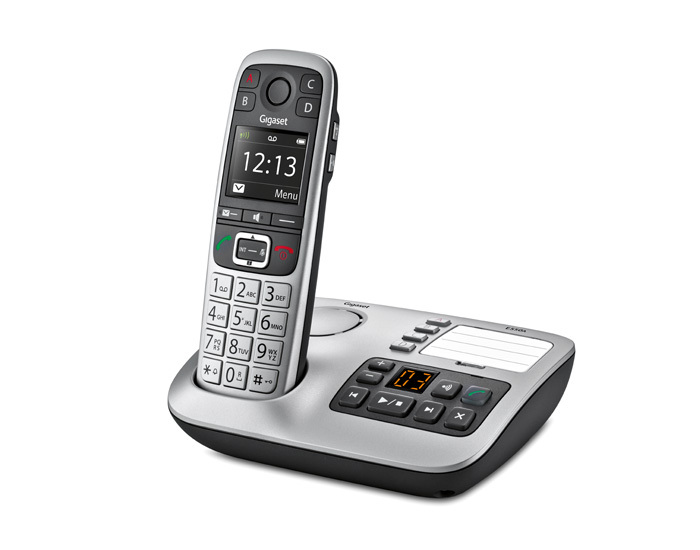 Perfectly executed ergonomics, well-conceived functionality, intuitive user interfaces and menus: when what counts to you is optimal ease of use, the big-button phone Gigaset E550A is your first choice. 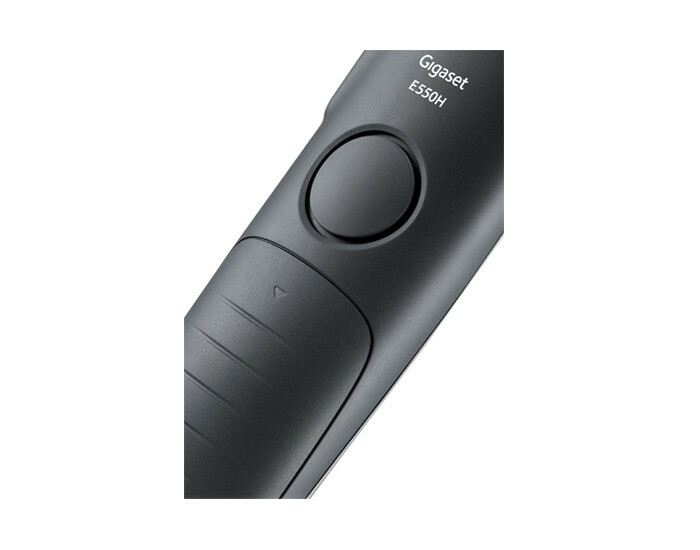 The accurate illuminated keys and the large panorama display make sure that you always find your way around. 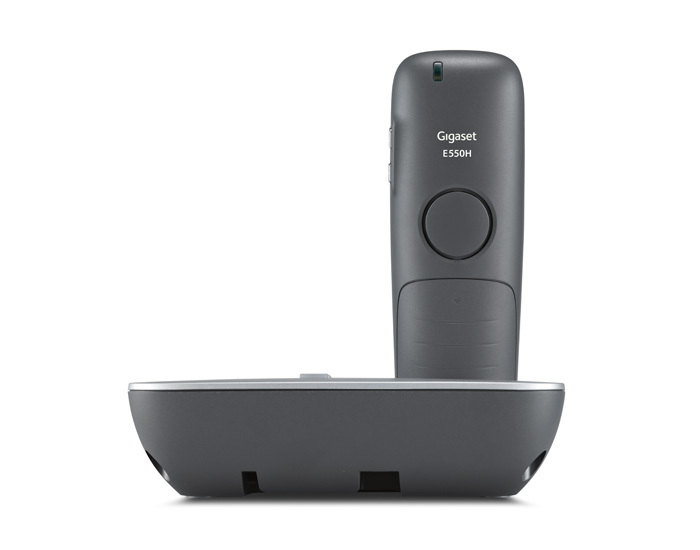 The excellent acoustics let you hear and be heard perfectly at all times. 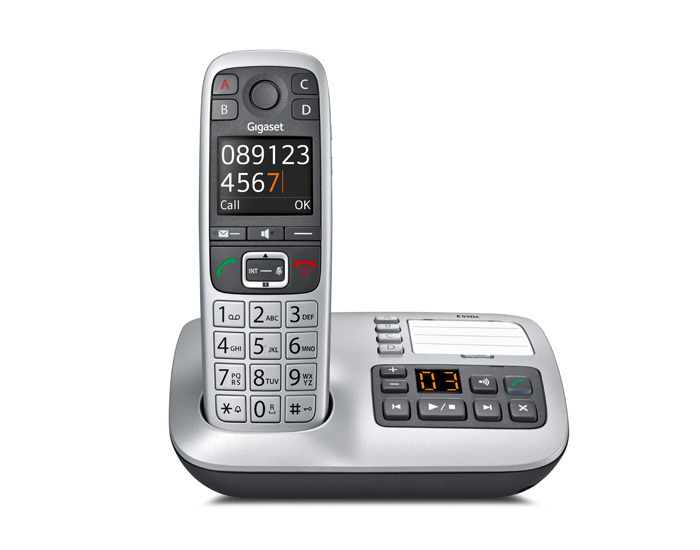 And the optical call alert ensures you never miss a single call. Now, that’s a reassuring feeling.